Why aren't my Monitor template variables displaying the correct value? How do you compute Log Management overages and how does it impact my bill ? 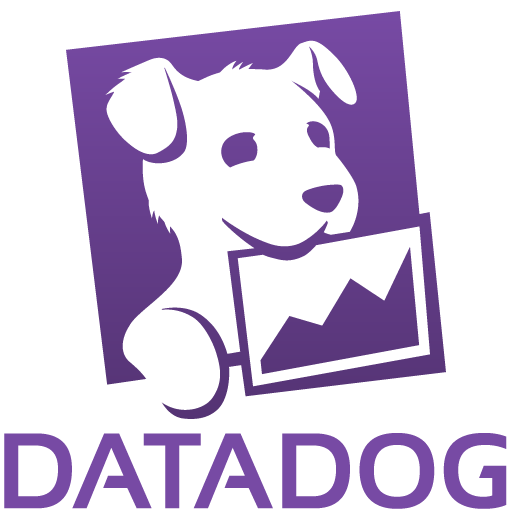 I'm trialing Datadog logs: How do I set my log retention?